Federal Premium has something cool in the works. Introducing Federal Premium’s .224 Valkyrie – the world’s best MSR 15 cartridge, according to Federal Premium. Why is FP so high on this new cartridge, you ask? Well, there are many reasons. 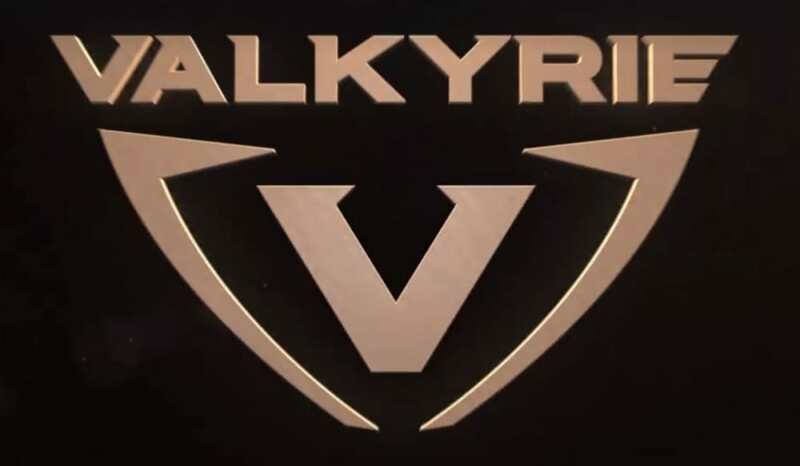 The low-recoiling .224 Valkyrie promises to be a very flat shooting cartridge, and is geared towards a target market that includes long-range precision shooters, all the way to medium-sized game and varmint control.